A lot of things have changed in the two thousand years since Jesus lived on Earth. But getting rebuked for bringing children to Jesus has, unfortunately, stood the test of time. It’s happened to me, twice (not that I’m counting but, ya know, it was twice). I imagine one of the mothers from this Gospel gathering up her children, dusting them off a bit, tucking away her own stray hairs. Now I’m not saying she brings her kids to Jesus SO that passersby will give her an attagirl. But she had to figure that everyone must know how hard it is to get a bunch of kids to Jesus, especially that one little ornery one. So when the rebuke comes instead . . . and she stands there, still trying to keep track of the kids, listening to the words, it takes an extra moment to process that this person who purports to also love Jesus, is actually telling her the exact opposite of, “Good job, free babysitting.” Then, of course, she understands. And it is so, so bad. Praise Jesus, Jesus is there to set things right. He is INDIGNANT! “Let the children come to me; do not prevent them, for the Kingdom of God belongs to such as these. Amen, I say to you, whoever does not accept the Kingdom of God like a child will not enter it.” (Mark 10:14-15) And He hugs all the babies and blesses them. Yay, happy ending! Donuts for everyone. But Jesus’ words apply to ALL the whoevers. Including yours truly. It’s not just the rebukers who have to get over themselves, and swallow their pride, and forgive and forget, and pray for their persecutors, and turn the other cheek, and see the plank in their own eye, and all those other inconvenient things Jesus said. That all applies to the rebuked just as much as it does the rebukers. Learning to accept Jesus’ teachings like a child, and trusting that I must forgive by will until I could do it with my heart, was an important lesson for me. I’m glad I learned it. Not that I’d wish it on anyone else, though. It is so, so bad. Have you either felt the sting of rebuke or the anger of the rebuker? How did this help you grow in humility? Pray on this today. Kendra Tierney is a forty-one year old mother of nine and wife of one living in and working on a big old fixer-upper house in Los Angeles. She’s a homeschooler and a regular schooler and is counting down the days until her oldest turns sixteen and can take over some of the driving! Her new book about living the liturgical year in the home is in the editing process. 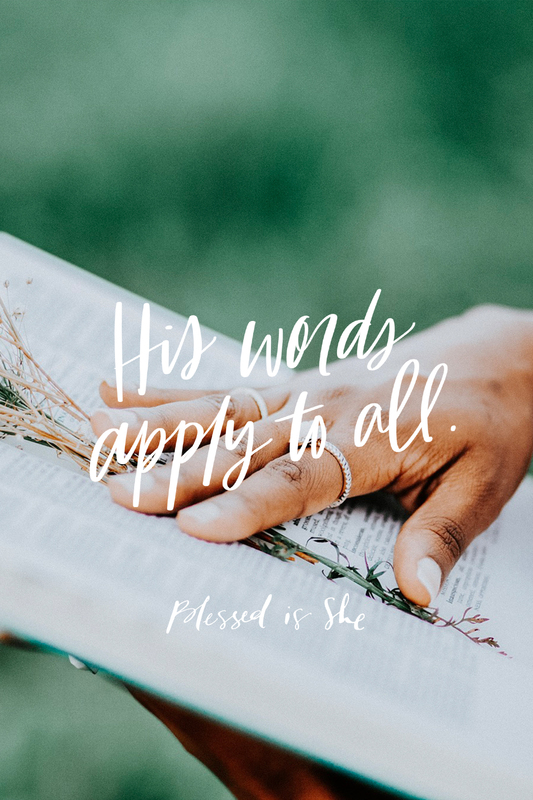 You can find her first book, A Little Book About Confession, here, her blog here, and her word art here. Powerful reflection and reminder that we are all the whoevers. So easy to forget that and to fall into being a rebuker. Thanks for your beautiful and humble reminder. Yes I was rebuked two days ago by a male friend. I was surprised as well as embarrassed. I didn’t do anything wrong. It was during as well as after a meeting at Church. I was taken aback but did not want to engage further, because it wouldn’t have gotten me anywhere. My pride was hurt and I was disappointed. So I left and headed straight to our Adoration Chapel. I sat with Jesus for an hour, repeating the surrender prayer “Jesus I surrender to you, take care of everything” over and over until I finally let go and Jesus could comfort me. I was able to see where my friend was coming from, even at my expense. It felt like the breakfast scene from The Jeweler’s Shop. It was a humiliation to my self will. Thank you for your article. Very timely, and consoling.